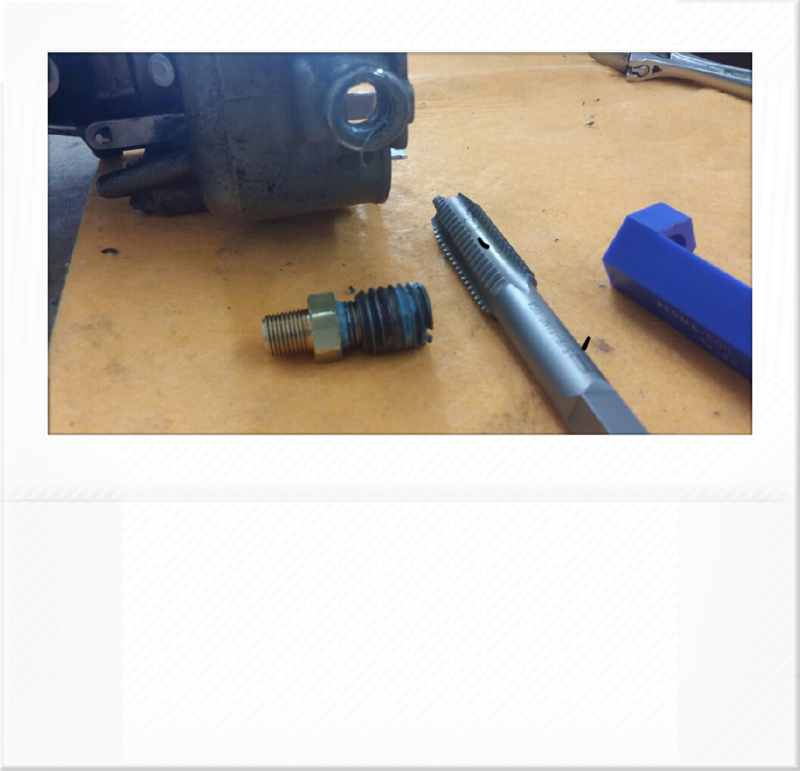 We can repair the carburetor broken threads of the gas inlet fitting. We will install a brand new 7/16 20 permanent insert so the male or female fitting ​can be safely installed without any leaks. Just send the carburetor bowl to us and we will fix the threads for $45.00 plus shipping. We will install a brand new fitting​ and adjust the float for free. 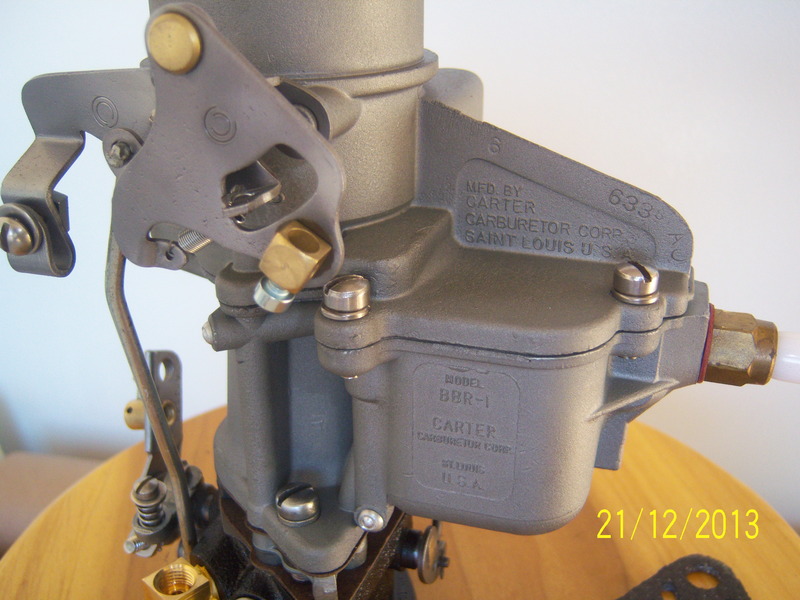 BBR1 sample carburetor with broken threads.